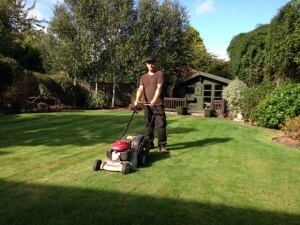 BH Garden Care is a Bournemouth-based garden maintenance and design company offering a full range of garden services for residential and commercial customers. We were established in 2010 and are able to take on all sizes of projects from one-off tidy ups through to large ongoing commercial contracts. For larger projects we have a team of supporting gardeners, all of whom are skilled and highly experienced. We only use high quality tools and take pride in doing a good job and making our customers happy.